Another event to look forward to this week, Veuve Clicquot Carnival that will be taking over Signature at The Roof this Thursday, 24th April 2014. This Veuve Clicquot Carnival is to celebrate the Venetian carnival culture. I look forward to a night filled with masquerade masks (this reminds me of Gossip Girl, <3), lounge, and contemporary tunes, and of course the star of the evening, the Veuve Clicquot Yellow Label. Signature at The Roof will be transformed into a Venetian haven, featuring poi dance performances by Psycusix, gorgeous masquerade outfits, and DJ Nima with some lounge grooves. 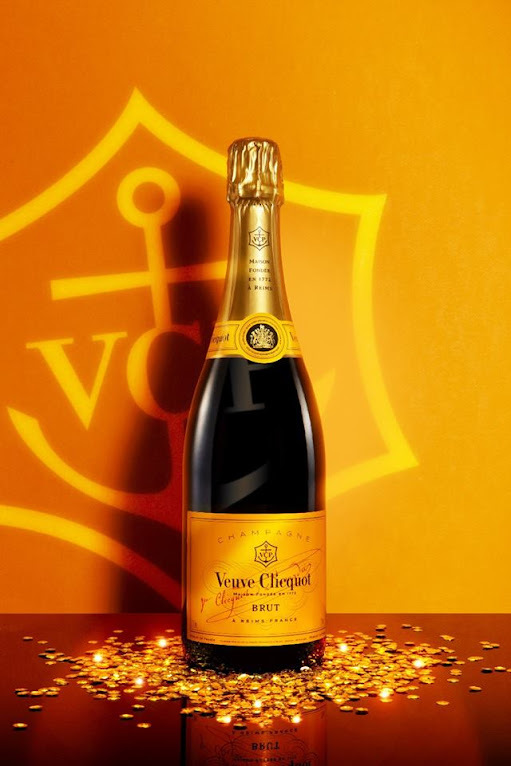 Revelers who take part in Veuve Clicquot's Champagne Pong will stand a chance to walk away with bottles of Veuve Clicquot and Louise Vuitton cash vouchers. I will definitely be enjoying myself this Thursday night as I get to experience and enjoy the Veuve Clicquot Yellow Label, and I'm pretty certain I won't be the only one loving it. 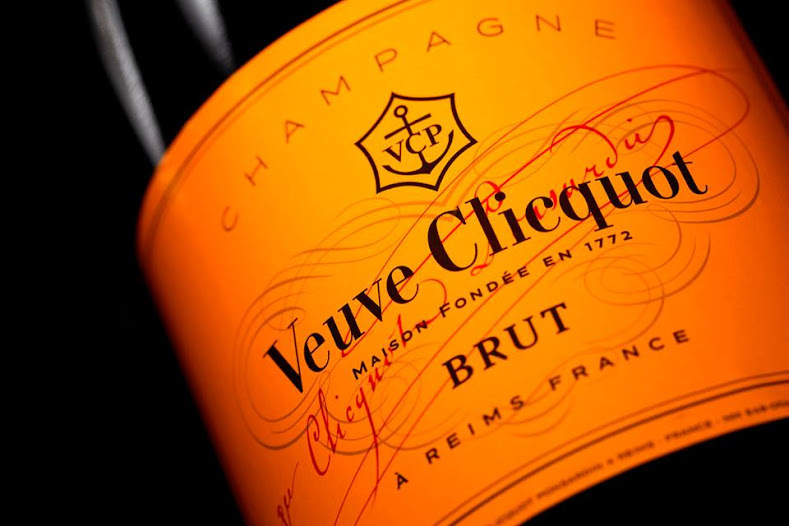 Participate in the ongoing Veuve Clicquot promotion by visiting Signature at The Roof from now till 24th April 2014, purchase (1) bottle of Veuve Clicquot to obtain (2) invites, or (2) bottles for (5) invites.